Researchers at The Ohio State University have designed a hairbrush that's easy to clean. Image courtesy of Scott Shim. 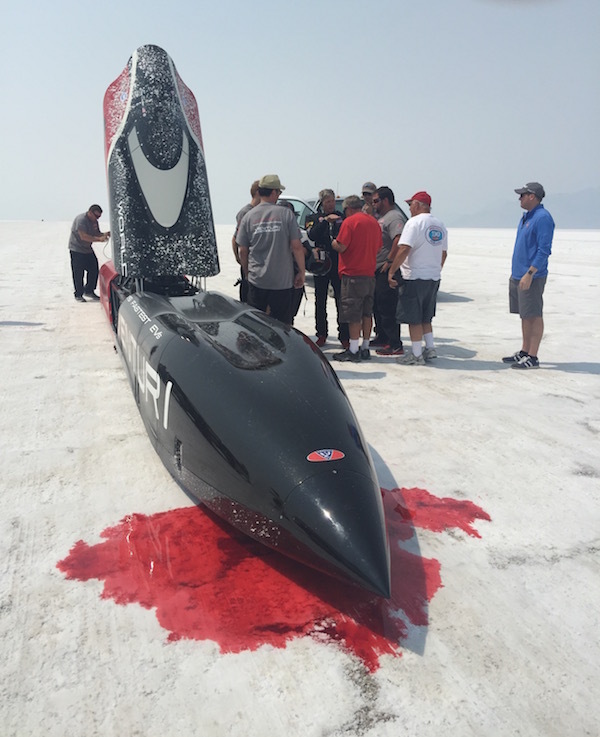 Venturi Buckeye Bullet 3 team at the Bonneville Salt Flats, Wendover, Utah. 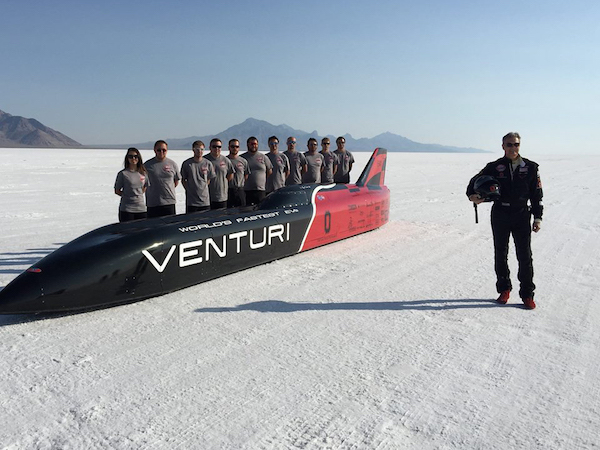 "We went faster than we have ever gone with this vehicle, but it was a very difficult week on a very bumpy track and we have done some damage to the vehicle from extreme vibrations,” says David Cooke, mechanical engineering graduate student and Venturi Buckeye Bullet 3 team leader. “Still, I am confident that with a smooth track the VBB-3 can reach its target speeds." Roger Schroer, team driver, described the intensity of driving on the track. "In eleven years here I have never driven on such a difficult track. The vehicle was sliding on the surface from one side to the other due to soft spots and bumps." In addition to the entry in the FIA competition, the team also had prepared to participate in this year’s Southern California Timing Association’s famed Speedweek event, which was scheduled for August 8-14, on another part of the Salt Flats. However, poor salt conditions resulted in the annual competition’s second consecutive cancelation. The private FIA event, held on a different area of the Salt Flats.